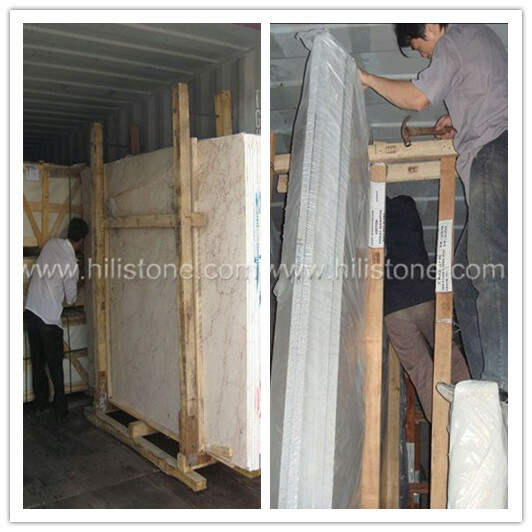 Hili Stone's products are packed by strong wooden crates, wooden pallets and wooden bundles. 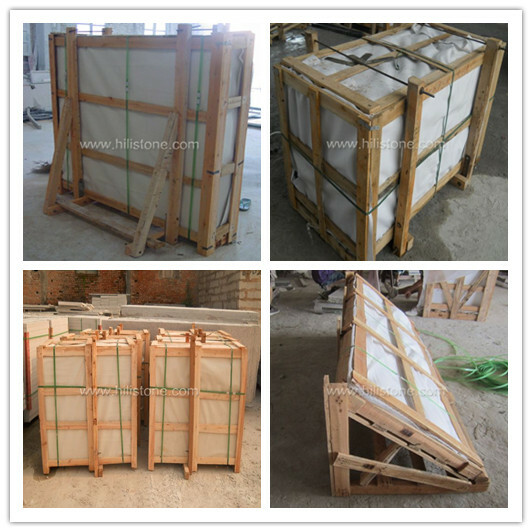 Special design packing methods are available. 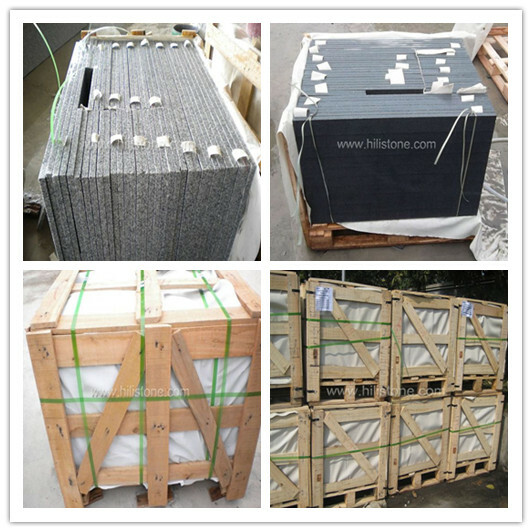 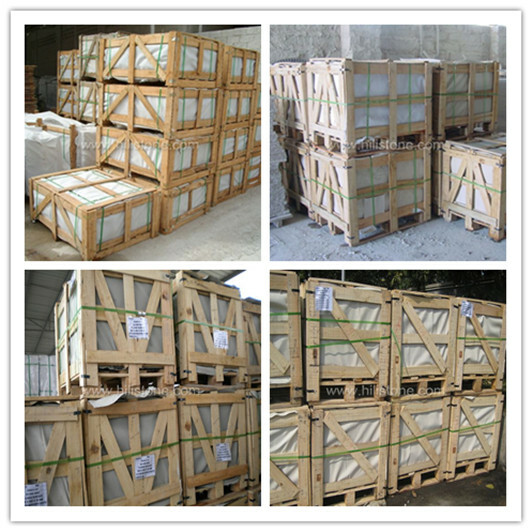 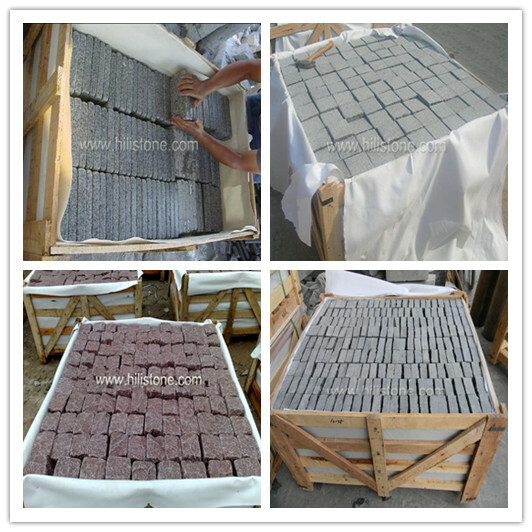 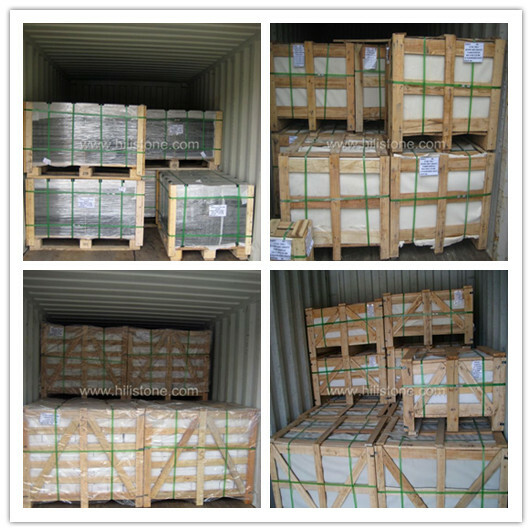 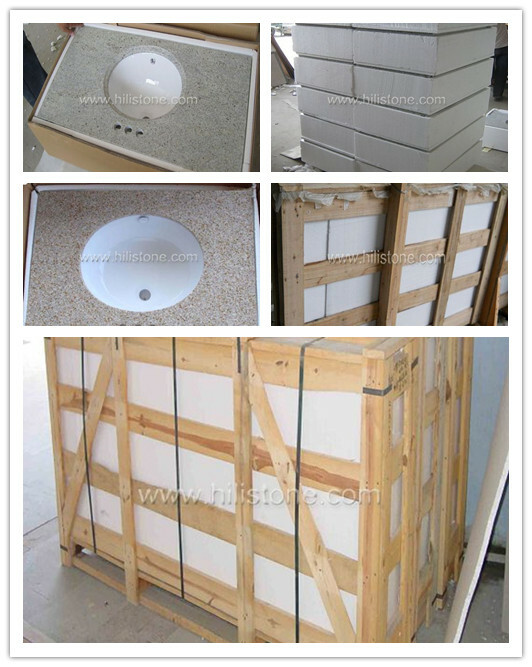 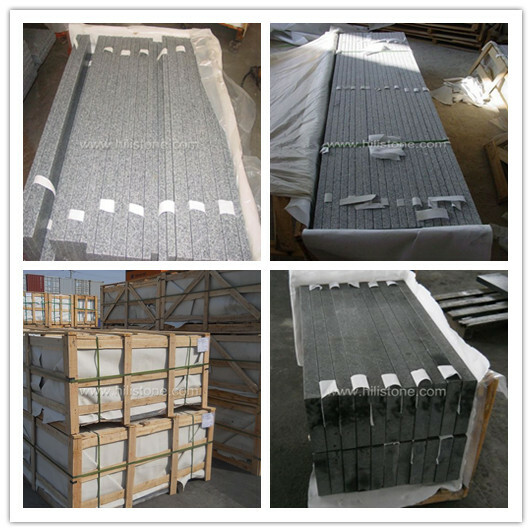 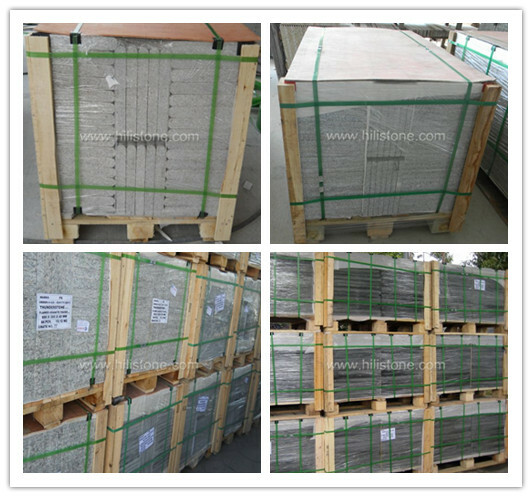 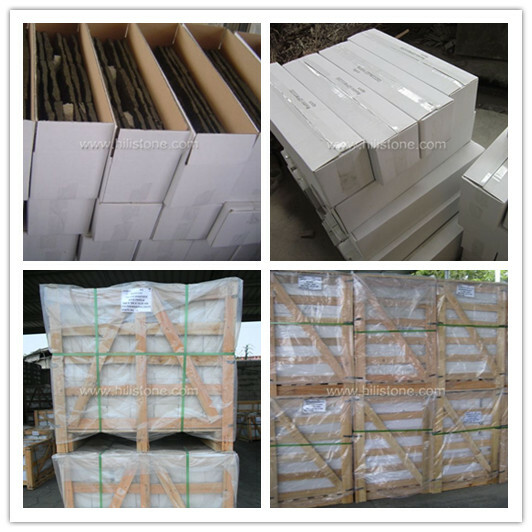 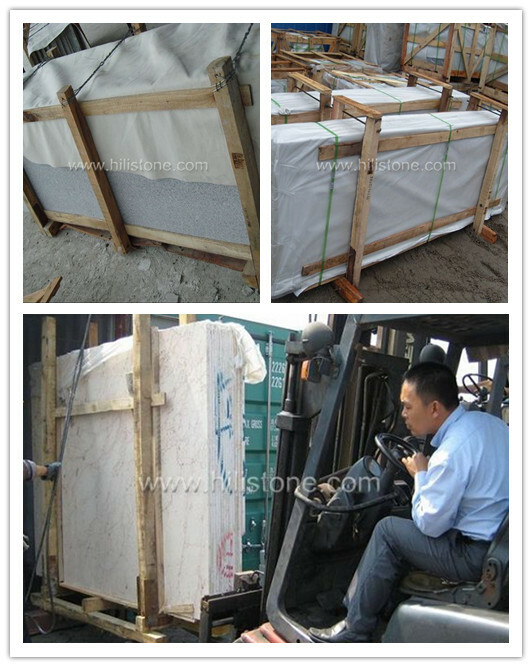 Polished Tiles: Cartons + Wooden Pallets, Styrofoam boxes + Wooden Crates, Wooden Crates directly.